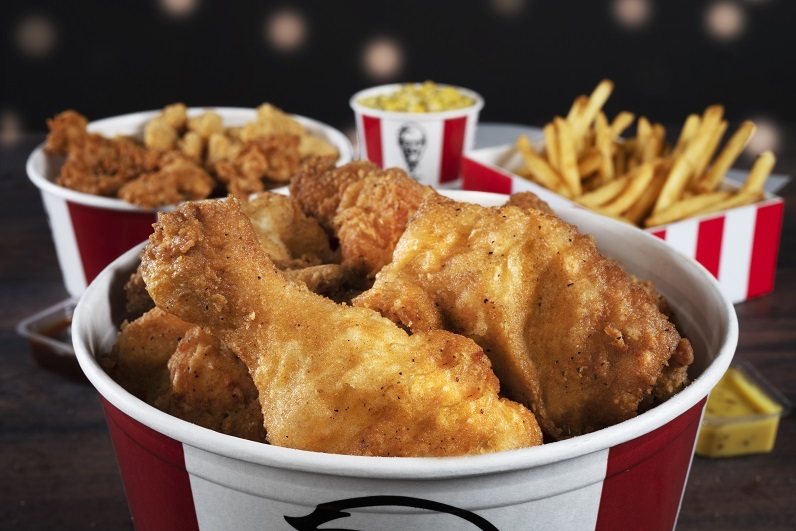 KFC Thunder Bay, ON has the taste you crave for a price you'll love. Treat yourself to the Colonel's famous fried chicken in a meal or in Zinger sandwiches! KFC covers all of your chicken cravings.